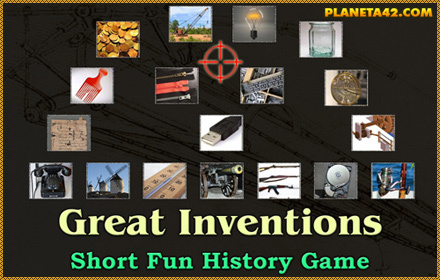 Fun online history shooting games collection. Short games to practice shooting at targets and explore history knowlege. 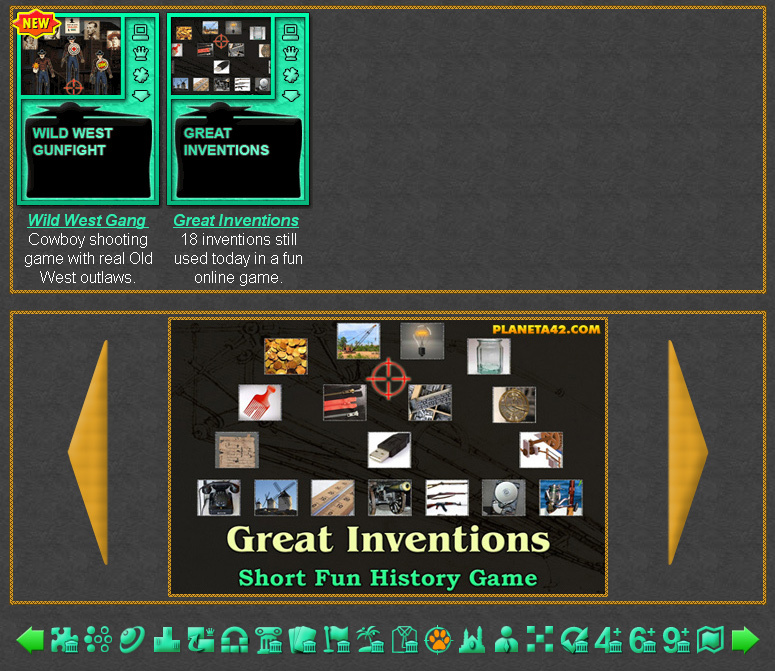 Fun History Shooting Games Collection.